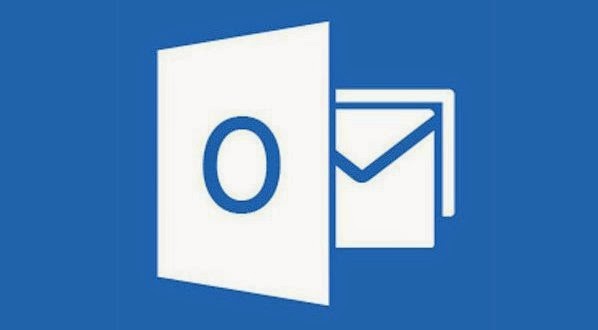 company "Microsoft" announce new advantage launched through its own site on the Web, which, as the feature will allow users to cooperate with each other while spending their time on text editing program and files using its package cloud own "office". This has been reported, "Microsoft" that users now can make or start a conversation with a friend or anyone else when it is used for program editing and file "Word" or "PowerPoint" by clicking on the "Chat" icon to apply social networking "Skype" of her . She added, "Microsoft" that the user can continue the conversation upon completing the work on the text-editing program or files by "Skype".